Hema Navigator has been the leader in on and off-road navigation systems since their release in 2008. The Hema Navigator HN7 launched in 2014 followed by the latest model, the Hema HX-1 Navigator, late last year. 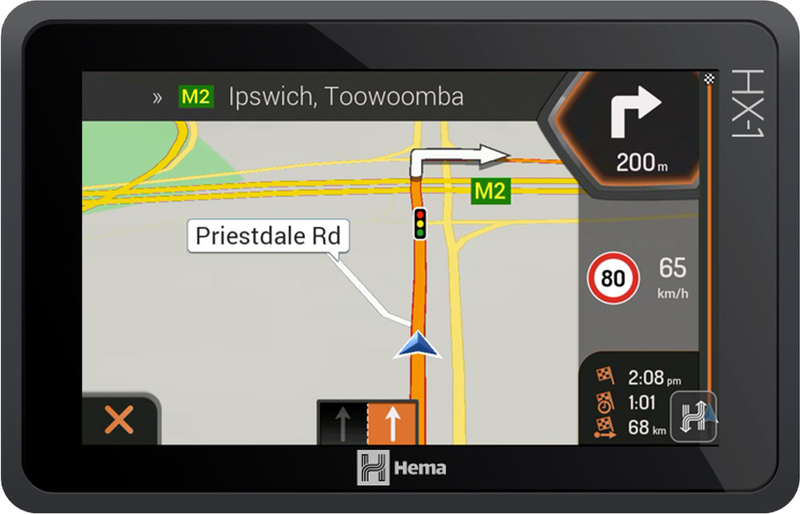 The HX-1 has improved hardware, new features and better map content to make it possible to navigate almost any Australian road or track. Both models have a 7-inch screen touchscreen, but the new model’s screen is multi-touch compared to the old resistive touchscreen. The new screen allows you to pinch-to-zoom making it quicker and easier to use. The display resolution of the new model is slightly bigger and comes with a tempered glass screen protector. The battery life of the old HN7 is 1.5 hours (if you’re lucky!) of continuous use off charge compared to five plus hours with the new model. The internal memory of the HN7 is 4GB compared to 16 GB (6GB available) with the HX-1. The processing power is 1GB compared to 128MB in the older model. The operating system of the HN7 is Windows CE while the HX-1 uses the Android 4.4. The newer model is also Wi-Fi enabled meaning updating and accessing new maps is so much easier. Some of the best new features of the HX-1 is the addition of 45,000 Hema-verified Points of Interest and iGo turn-by-turn navigation with data from Here Maps and Hema. You will never be lost for things to do and see again. 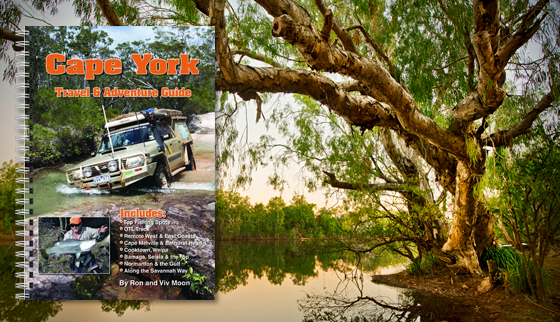 If you are looking for somewhere to stay there are 6,000 Camps Australia Wide and Caravan Parks Australia Wide campsites, parks and dump points listed in the new model. The number of map providers has been increased with the new model using state governments, HERE and TopoDude as well as Hema and Geoscience Australia employed in the older model. 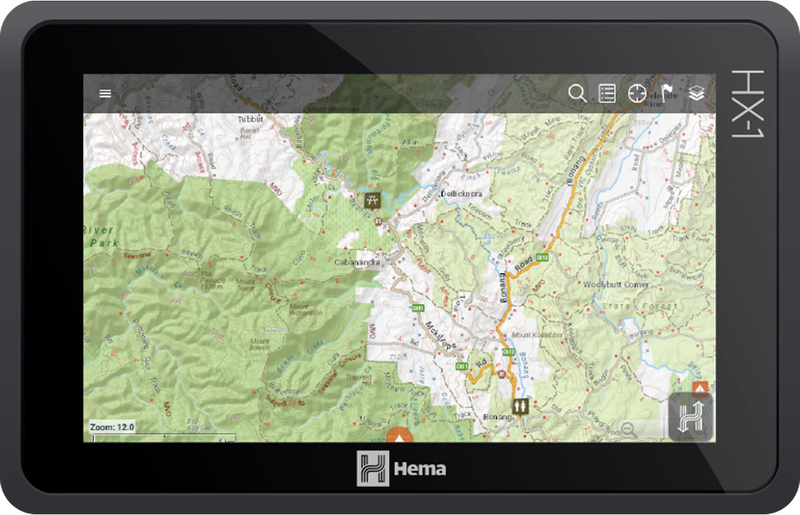 The HX-1 has the Hema Explorer map pre-loaded – all 1.2 million kilometres of 4WD and outback roads. The two-mode functions include Drive and Explore. Drive is for navigating around the city like other in-car navigation devices plus the added benefit of the Hema-verified points of interest. The Explore mode gives you access to the extensive topographic and touring maps needed for off-road driving. Hema has released a range of accessories for ease of use and protection of your Navigator products. From cradles, car chargers, carry pouches, stylus and sun visors, you will be able to find the right size to match the model of Hema Navigator you own. Read our review of the Hema HX-1 Navigator by four wheel drive expert Ross from The Offroad Aussie. For more information check out the Hema HX-1 Navigator in the online store and contact us with any queries.